Requirements: Amiga 1200, Amiga 4000 or CD32. 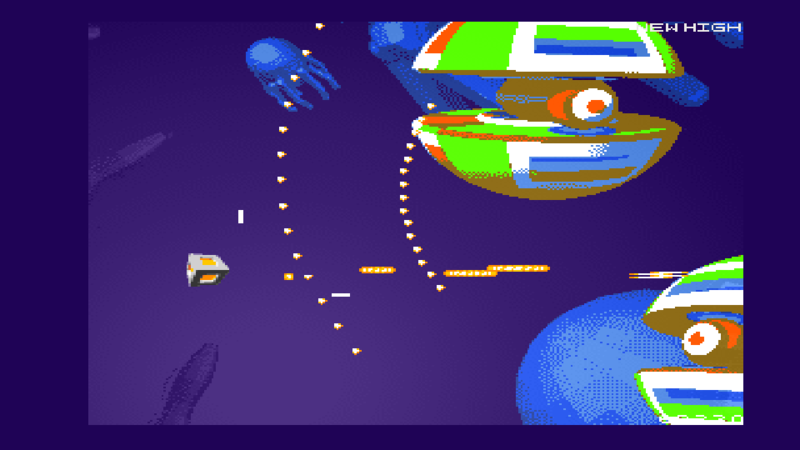 A fast sidescroller shooter with fantastic 3D made enemies to shoot at. You only have 1 life, so be aware. This game is not easy. Also, many reviewers reported about too difficult gameplay, but if you give it time this is a type of game that teach you in improving yourself everytime. It was released by AMIworx Software(Patrick Nevian, person behind Blue Metal Rose also), and the design of the cover and everything related to the game is awesome made. A fantastic new remake of The Great Giana Sisters game. We did a review of this game just recently. Check it out here! 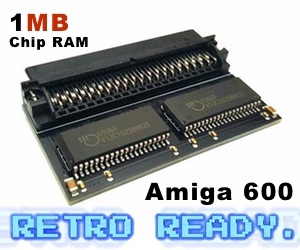 This is a fantastic new game for the Amiga and it works on all sorts of Amigas. Its still in 512KB in size, but the graphics are all updated. Pretty cool and it was released in 2016 for all 68k Amigas out there. A totally new arcade racer for many platforms, including the nextgen AmigaOS operating systems AmigaOS 4 and MorphOS. Runs very nice and is heavily based on Lotus. The graphics, gameplay, sound effects and music makes this a worth to get game! There is also Multiplayer support with Leaderboards stating what kind of operating system you have played the game on. A brilliant nostalgia packed in a brilliant arcade racing game. A group of talented Polish Amiga coders, decided to release their awarded game, that came on second place at Retrokomp 2015 Game Competition in Poland. In 2016 they released it commercialy and can still be purchased from their webshop. In this brilliant game, you play as tanks and the game supports upto 4 players at once. When ordering their commercial version, you get a CD and a floppy in the same package! Also some very nice stickers. This is really a party game, and a game that isn’t available for Android or iOS but should. This is a game that is Exclusive for Amiga, but deservers way more attention. This is really a fantastic game to play! If you wish to support them, goto their website and buy or if you just want to have the game itself you can get it from Aminet also. This is a fantastic little game. 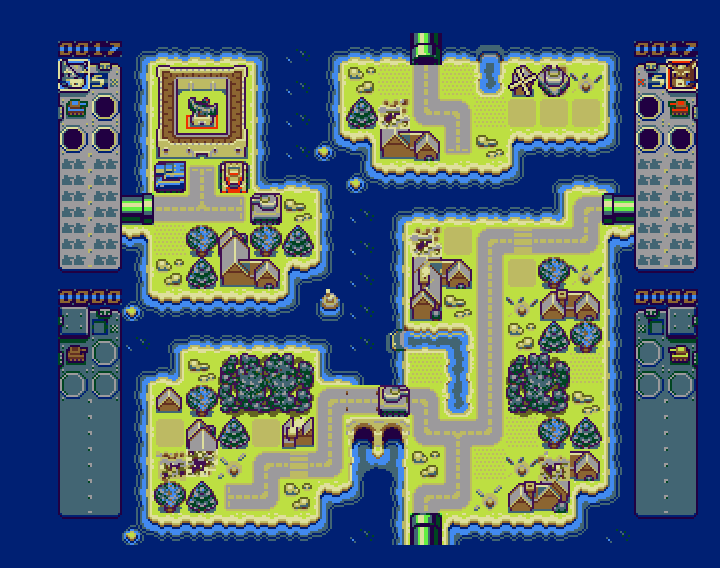 Its a puzzle platformer, where you need to remember the path to where you should jump or else you will fall of. When progressing the game, you will restart at later points etc. The music is stunning, graphics are really cute and the gameplay is very responsive to your joystick moves. Yet another fantastic Amiga game that was released in 2016! And yet another game that would benefit a mobile release also. Its Amiga exclusive and georgeous for sure. Fun fun fun! Requirements: Amiga CD32 or ECS Amiga with 68020 and 2MB or higher! A 68030 and 32MB of RAM is recommended! Catacomb 3D was a landmark 3D game that lead to ID Software classics like Wolfenstein 3D, Spear of Destiny, Doom, Quake and the whole first person shoot em up game genre which is still very popular today. 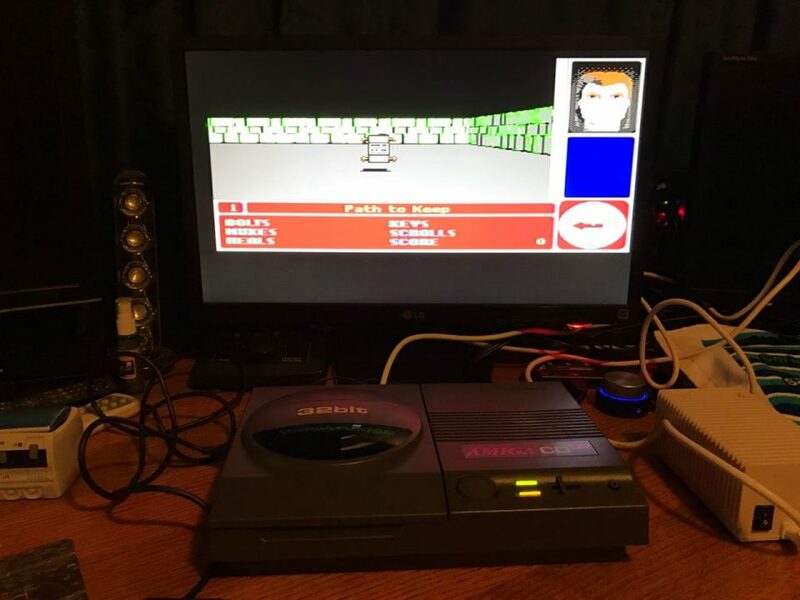 ID Software was known for their games, but Amiga machines didnt get them until ID Software started to open source them quite early. 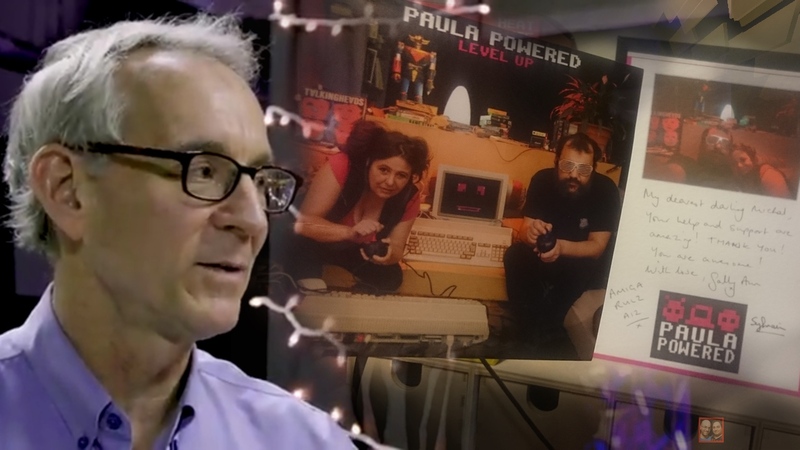 Now, however in 2016 Pascal Papara made a commercial conversion of it for Amiga CD32 and ECS Amigas with more CPU and RAM. 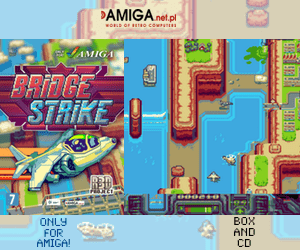 The Amiga CD32 version uses the Akiko chip for better framerate in the game etc. This is a stunning new game, that was also released in 2016. Here are just some of the fantastic Amiga games that was released for Amiga in 2016. It is so amazing to see how much games that was released for Amiga last year. There are infact many more, like the sequel to Another World that was only released for SEGA CD. Also you have Alcar which is still under development, Dream Of Rowan is still under development and the RESHOOT creator wants to create another Amiga game also now in 2017. 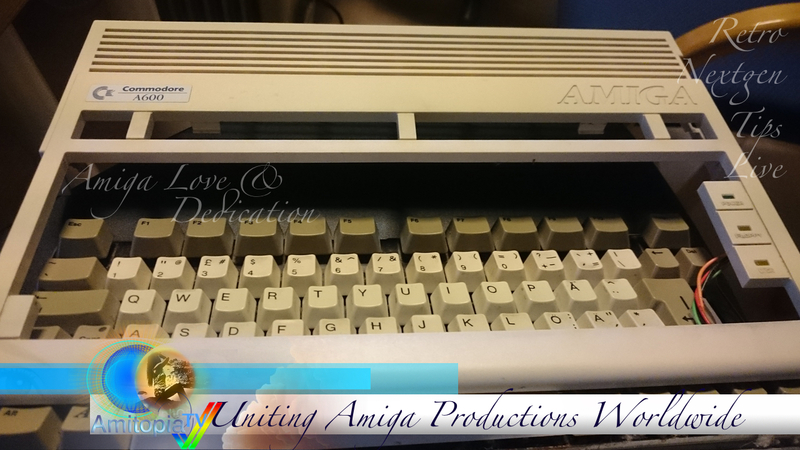 If you have any questions regarding this or other Amiga related issues, send an email to “post at distrita dot com”! The RESHOOT have lovely graphics, nice music but very hard gameplay. Giana Sisters S.E. never disapoints even in 2017! With better graphics, animations and gameplay it is a winner for everyone. Its not a new game, but it is a brilliant remake of it for every Amigan to enjoy. 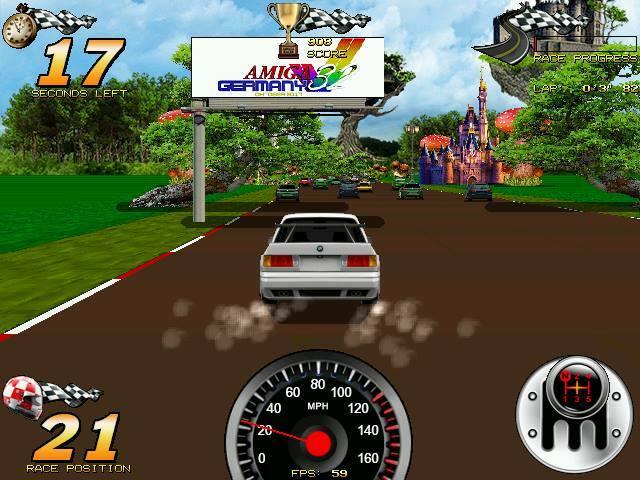 Amiga Racer is brilliant, but should have been ported to Classic Amigas. Tanks Furry and Blocky Skies are excellent Amiga games that were released in 2016! They have new graphics, new gameplay, new music and they are both awesome in gameplay. You would really think that these games would be out for mobiles today, but no! Amiga Exclusive all the way! Catacomb 3D is a nice port, but it is a ID Software game. The 3D game engine and everything is brilliant, but its not Wolfenstein 3D or Heretic or Hexen or even Doom. For me it didn’t pull my interest that much, but for others I think its a great 3D FPS game.